How Far is Shah Alpine? 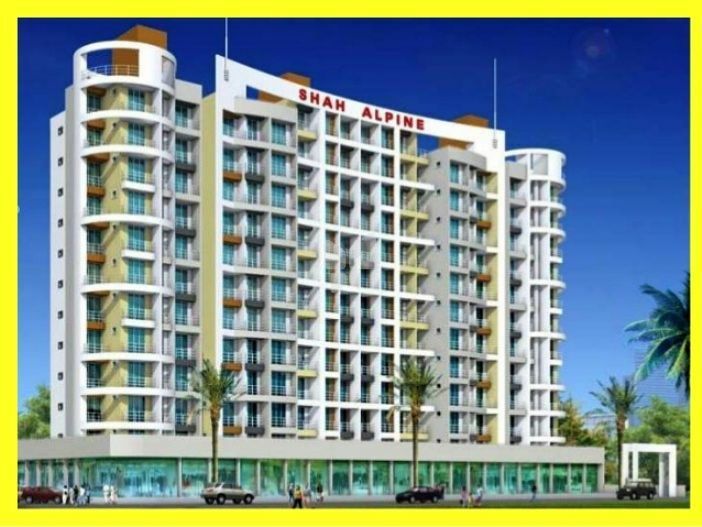 Shah Alpine is a well known project of Shah Group Builders and Infra projects Ltd. It is a 11 storey residential project offering 1 bhk and 2 bhk apartment in an area ranging between 620 sq ft - 970 sq ft. Located at plot no-6 in sector 6 at Kharghar in Navi Mumbai. It is situated near MSCB power house. Shah Alpine has 4 buildings of its own and is stretched till 12 floors with an intake of 120 flats. Shah Alpine is appended with modern amenities like Gymnasium, Kids Play Area, Wi-fi Connectivity, Sports Facility, Multipurpose Room, Modern fast Elevators, Air conditioned lobby, Ample parking, Granite platforms, Video door Phone, Power backup, Key less entry, Water Purification Unit, CCTV etc. Other features of Shah Alpine includes Lift, Garden, Security Guard, 24 Hours a day water and electricity supply. It provides facilities for Indoor Games, Temple, Ample Car Parking and much more.